We would like to welcome Lasertec, a laser cutting and engraving company in El Salvador, as an Authorized RhinoFabStudio. 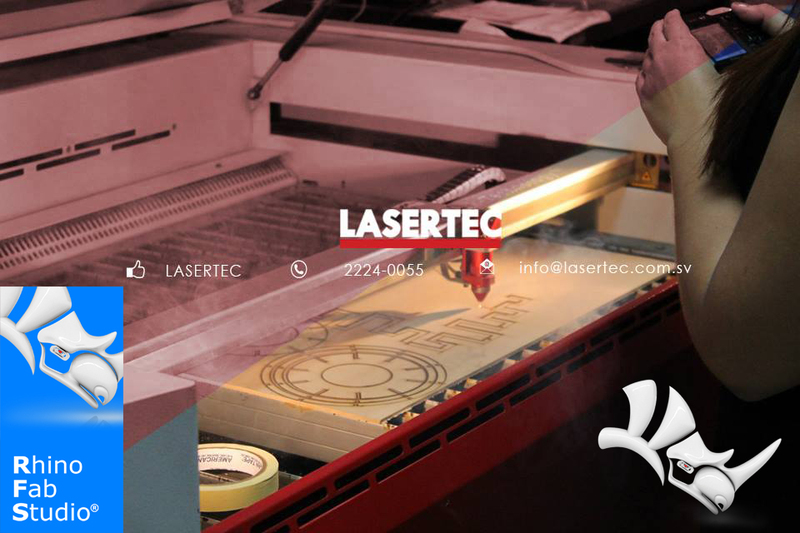 Lasertec specializes in creating and fabricating your ideas. Visit their RhinoFabStudio site -- the place where they share and display their work and the work of their students and clients. Stay in touch with their Facebook page to learn about their upcoming events.